Easterling Fine Homes contributes its custom home builds to many of Chapel Hill, Pittsboro and the Triangle’s newest and sought after communities! Below, you can view some of the fine neighborhoods we helped build. 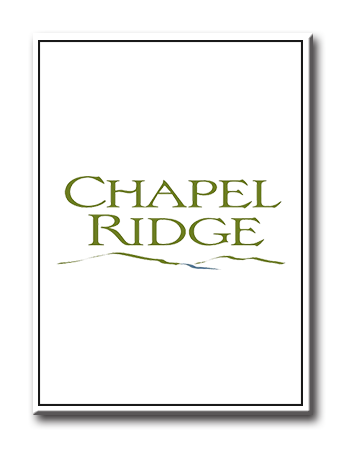 Nestled within the greater Research Triangle Area, just north of historic Pittsboro, the Chapel Ridge master-planned golf community contains over 1,000 breathtaking wooded acres of gentle hills and beautiful landscapes, surrounding an 18-hole championship golf course designed by JMP Golf Design and Fred Couples. 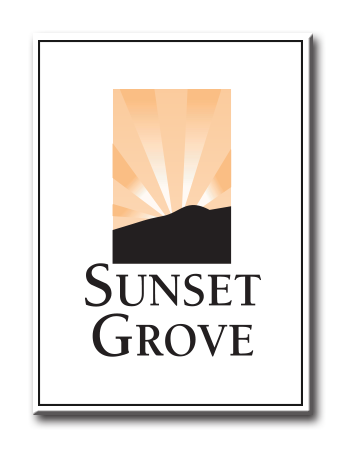 Set in an ideal location with spacious homesites and finely crafted new homes, Sunset Grove defines sophisticated country living. Sunset Grove’s tranquil setting in eastern Chatham County is just minutes from Jordan Lake, Pittsboro, Chapel Hill, Apex, Highway 64 and I-540. Convenient to outdoor activities, modern luxuries and everyday necessities, the one acre plus homesites offer you space to live, play, and rejuvenate every day.